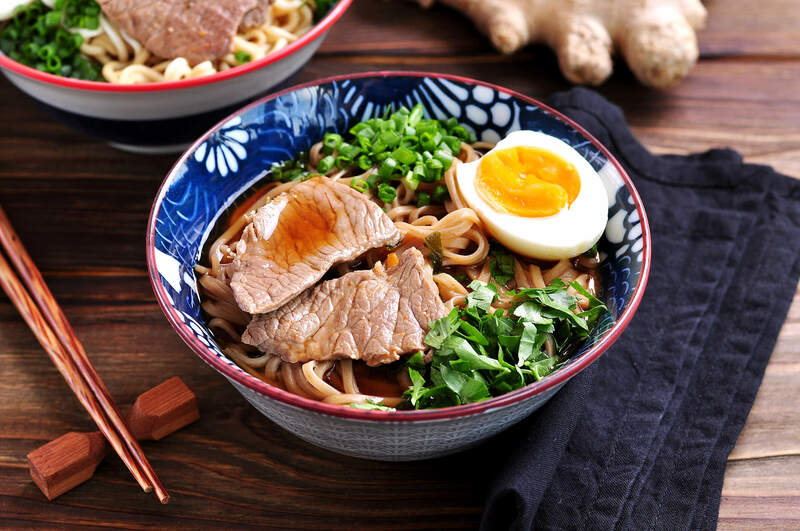 There are a bunch of things that make you happy, and then there’s ramen – this humble bowl of wheat noodles, dunked in meat or fish broth, loaded with wholesome toppings like vegetables, boiled eggs and chunks of meat. 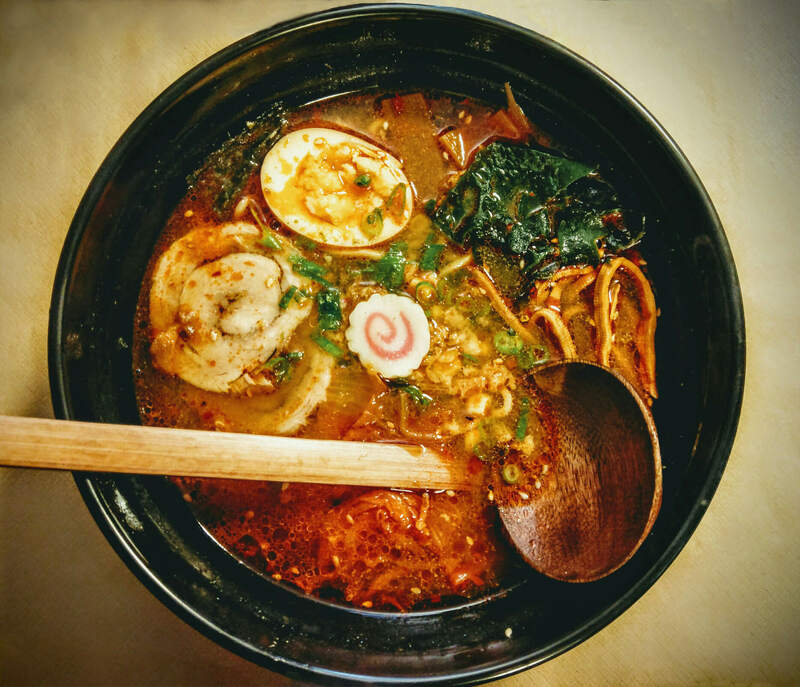 It’s hot, it’s soupy and it’s unbelievably comforting. An Asian delicacy one can truly be grateful to food globalization for. 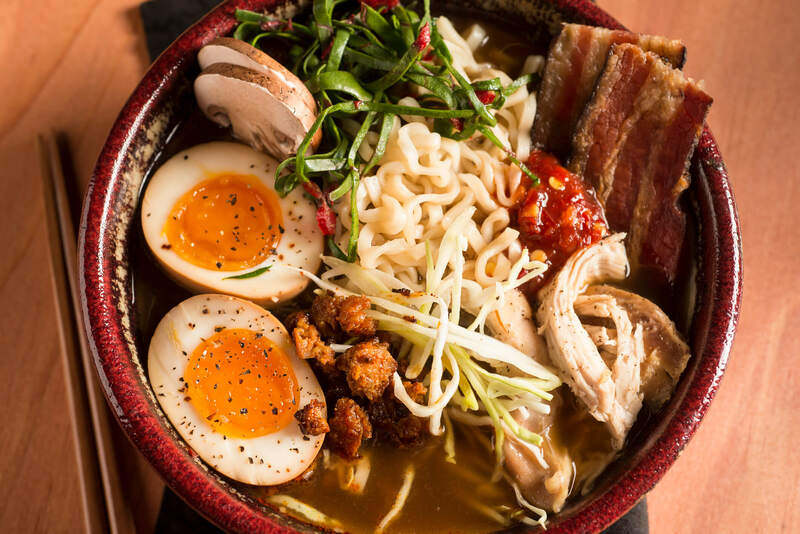 So here are ten beautiful bowls of ramen for you to ogle at, along with some very interesting ramen facts. 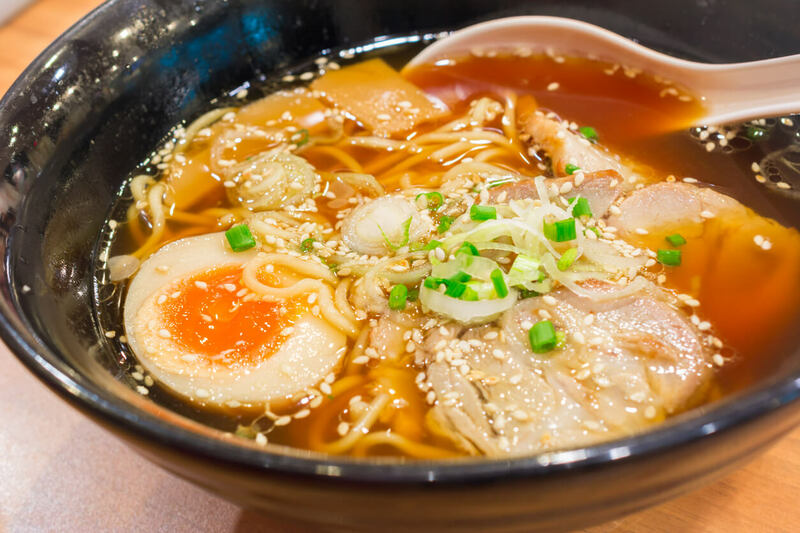 Ramen was first introduced to Japan by Zhu Shun Shui in 1660s. 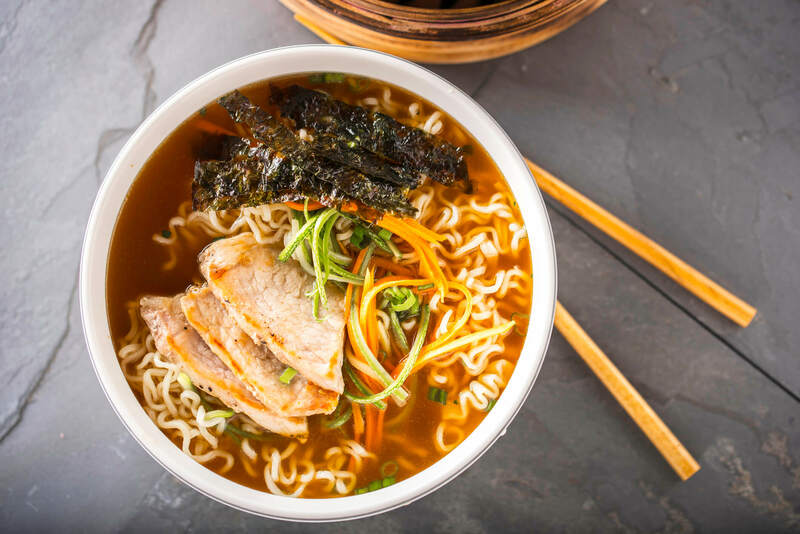 Originally, ramen was served dipped in broth, topped with Chinese-style roast pork. 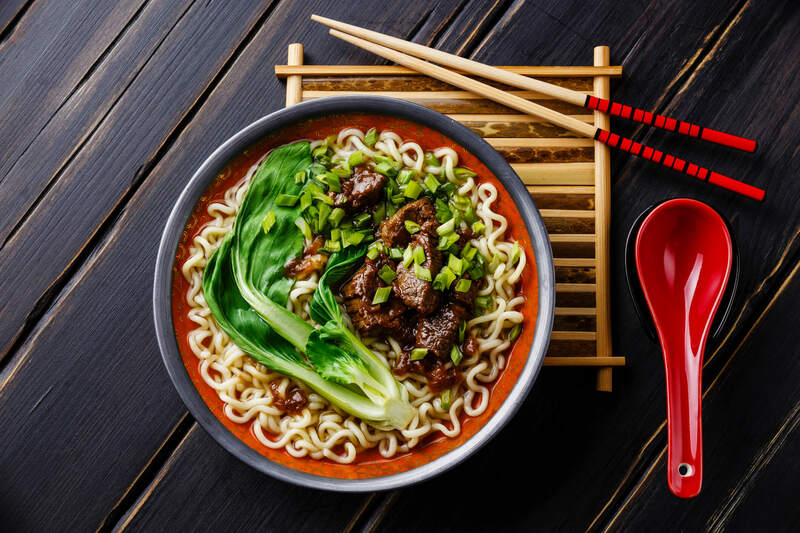 The modern version of instant noodles is a creation of Chinese-Japanese inventor Momofuku Ando. 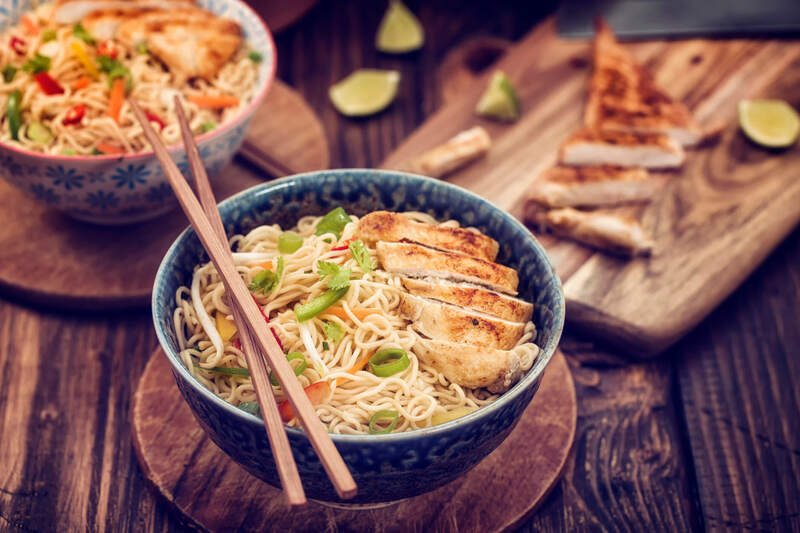 The noodles were first marketed by Ando’s company, Nissin, in 1958. 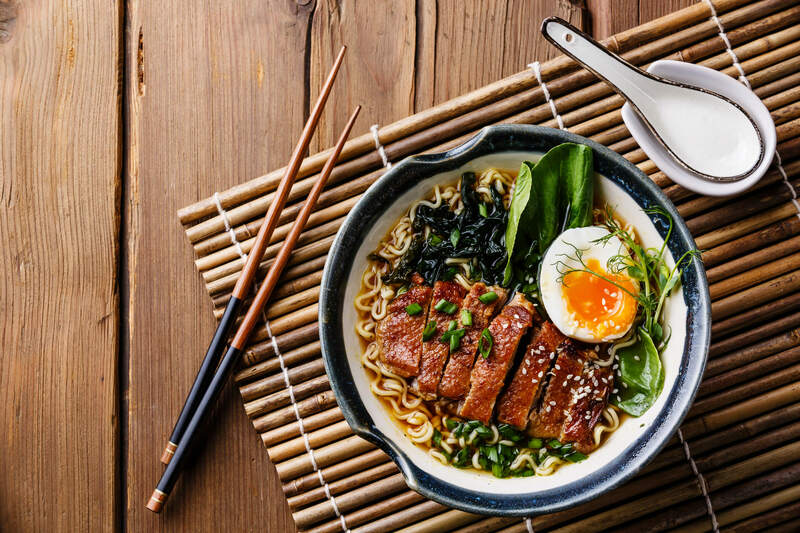 Today, ramen is one of the most popular bowl meals around the world. 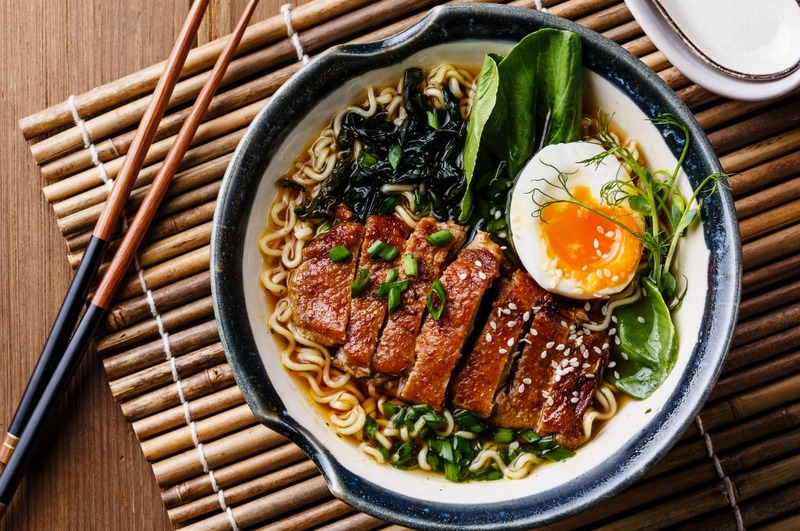 The fibre and protein content in a bowl of ramen makes it a healthy meal option. 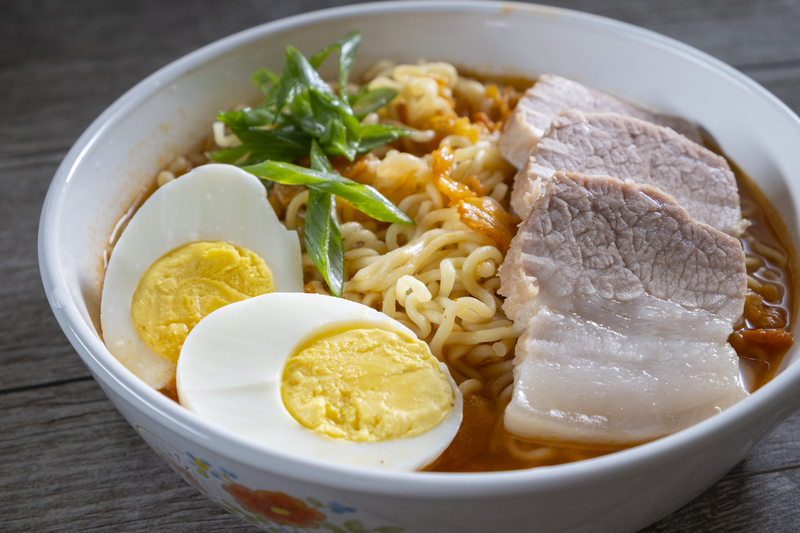 Besides being healthy, ramen is also the easiest to make! 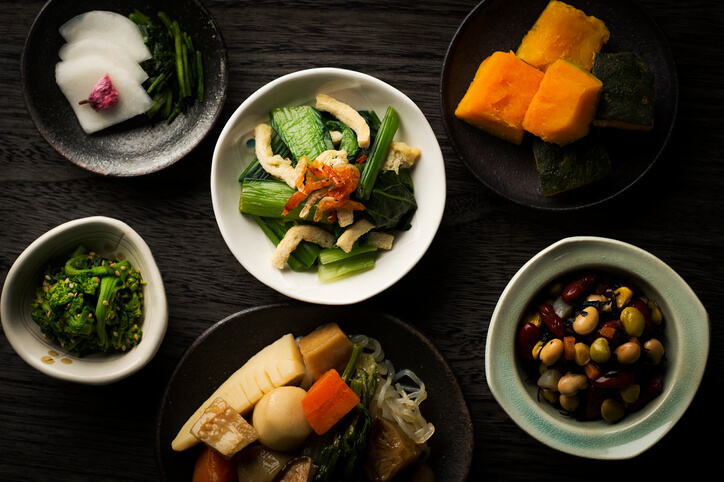 You can top your bowl with veggies and meats of your choice. 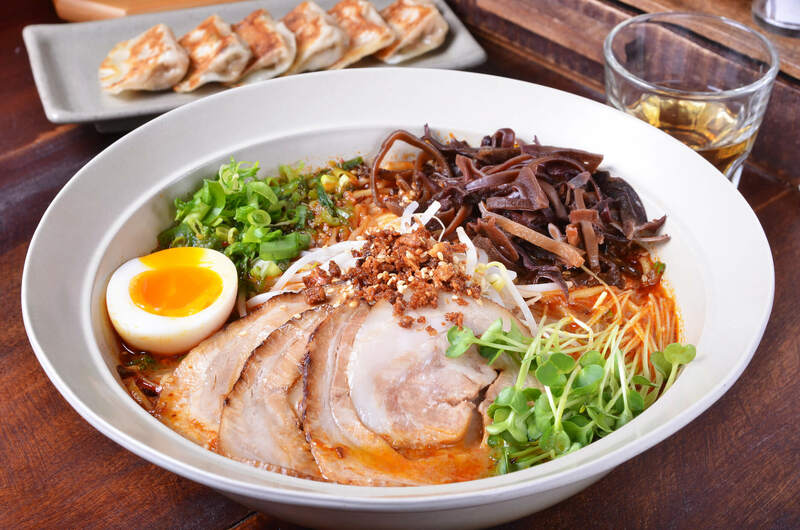 There four kinds of ramen flavours, namely, Shōyu (soy), Shio (salt), Miso (soya and barley paste) and Karē (curry). 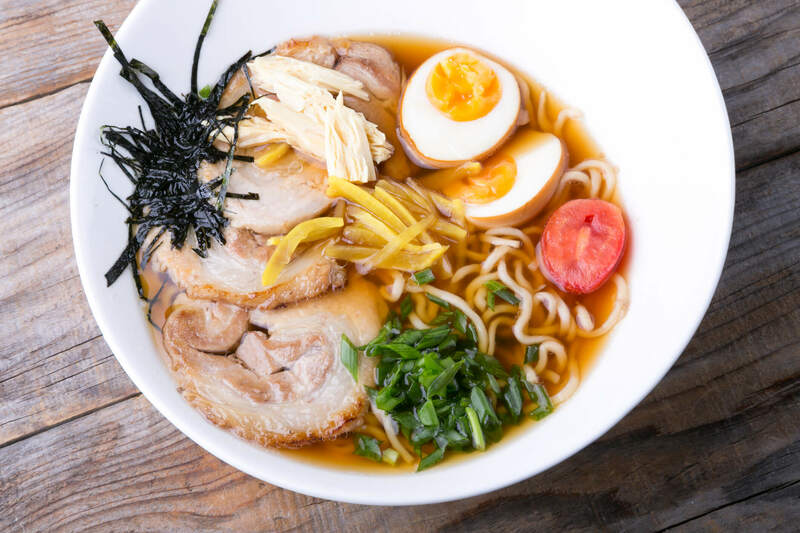 A hot bowl of ramen on any day is like a comforting hug for your soul.